MIDLOTHIAN, Ill. (WLS) -- A pedestrian was struck by a Metra train just before the Midlothian Station in south suburban Midlothian. 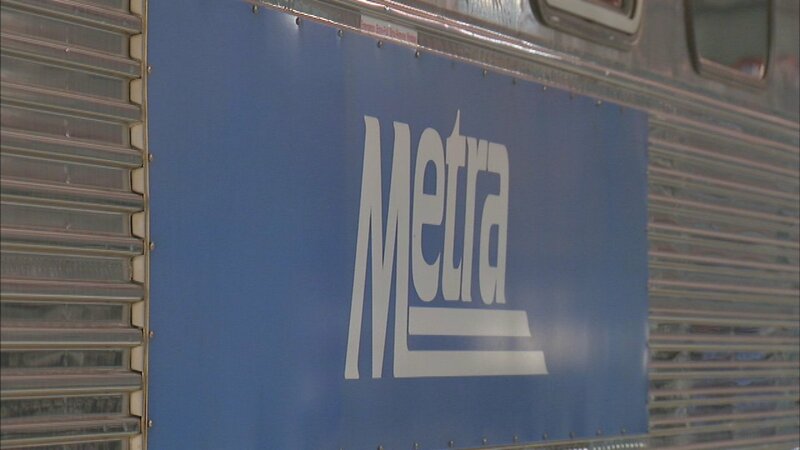 Outbound and inbound trains on the Rock Island District Line are now operating, but with extensive delays due to the accident, according to Metra. Metra said trains would make normal stops along the line to Joliet, but would be operating slowly. Check back with ABC7 Eyewitness News for more updates.